She works with athletes, dancers, and performers at every level. Suffering an injury does not mean you have to stop participating in your sport completely. 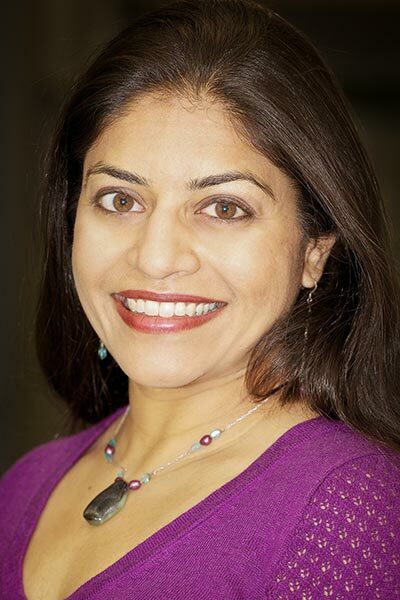 Selina Shah, MD, FACP is board certified in sports medicine and internal medicine. She incorporates her athletic background along with her professional knowledge to optimize the best individualized treatment plan for each patient. Sports Medicine encompasses a broad range of skills – from serving as a team physician standing on the sidelines, to managing an athlete with a medical condition, to traveling with the athletes during competition, to managing a nagging injury. Dancers are athletes that make activity as strenuous as a football tackle look graceful and effortless. Perfecting the art of dance requires pushing one’s body to abnormal limits while combining strength and flexibility to create aesthetic movement. Musicians, singers, circus artists, Broadway and theater performers are analogous to athletes. All require regular practice. Performances are like competitions or games. Both performers and athletes can suffer from overuse injuries and sudden-onset injuries. Without Dr. Selina Shah, I can imagine a painful and sad alternate universe in which I would have languished physically and thus emotionally for many more years. Thankfully, I live in a universe in which I had the great privilege to be able to work with Dr. Shah. To live in a universe in which I now, 1.5 years after first going to Dr. Shah for a consultation on my various injuries and inflammations, pains and limitations … 1.5 years of frequent, insightful, caring, no gimmicks while most effective options, and remarkably well-done procedures … 1.5 years of helping me better hone my body to heal … Dr. Selina Shah does serious business with an uncommonly nimble, strong, compassion. She’s among the best of the lateral thinkers this world knows. You should know her too! Dr. Selina Shah is one of the most professional, compassionate, and intelligent doctors that I have had the pleasure to meet. She listened to each and every one of my concerns and helped outline a treatment plan that was perfect for me. She immediately found [my injury], long before other doctors had even looked for that kind of problem. She also knew when to refer me out, and continually checks in with my other doctors. She balances my care with dual diagnosis and continues to remember personal details about my life. Her care has made a huge difference in my life and my ability to exercise. I cannot thank her enough for the time spent answering every question I had. She is a doctor I look forward to visiting! I highly recommend her! She is the doctor you need to see for any injury imaginable! I recently suffered a shoulder injury in a fall. Dr. Shah examined me thoroughly, asked questions, ordered tests, and explained carefully the test results and diagnosis. We reviewed the treatment options, one of which was successfully carried out. Dr. Shah is a caring, knowledgeable, thoughtful, and professional physician. I will return to Dr. Shah for any future musculoskeletal issues and I highly recommend her. Dr. Shah gave me excellent care when I got Achilles tendonosis. Though she said it was one of the worst cases she’d ever seen, she was able to use the Tenex to move my healing along more rapidly. And to help me recover in the first place. I’m already starting to hike hills without pain which I thought would take a lot longer. Dr. Shah is a caring doc who really know what she is doing. Her Tenex is a bit of magic! Dr. Shah is fabulous! I’ve been a long-time patient for various ailments, including two shoulder injuries, knee problems, and back problems. She always puts me back together. Her experience and knowledge are second to none. Although she is not against surgery, it is usually her last resort. I find that she is well informed of new medical information in her field and keeps an open mind when it comes to treatments/therapies. Expertise aside, she has an excellent bedside manner. There’s no BS with her. She cuts to the chase and she’s honest. She provides a thorough evaluation, listens to you and hears your concerns. She takes the time to answer questions in a way that you can understand while not making you feel like an idiot. I have great confidence in her skill and hold her in high esteem as an individual. After working with Dr. Shah on both my knee and back, I can totally say that she is one of the most compassionate and knowledgeable MD’s I have ever had . She was totally willing to listen to my desires regarding my health and then augment them with her expertise. I would think any patient very fortunate to be able to have Dr. Shah on their healing team. I know I feel very pleased with her help. A simple 20-minute outpatient procedure to relieve chronic tendon pain. Studies have shown that platelet-rich plasma injections may reduce pain and improve function in various problem areas including the shoulder, elbow, wrist, hand, hip, knee, ankle, and foot. A small amount of blood is drawn from the patient and then spun in a centrifuge to separate the layers of blood. The platelet-rich-plasma (PRP) is then drawn into a syringe. Under ultrasound guidance, the PRP is injected into the damaged tissue. 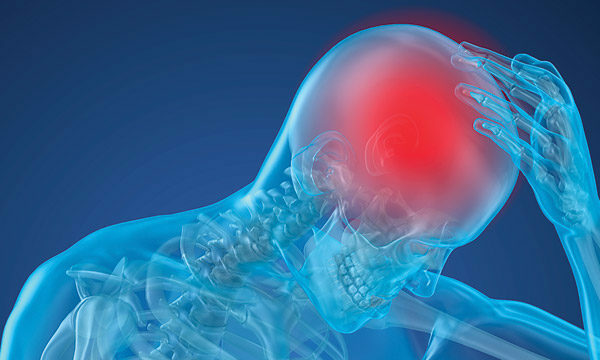 Now the pressure’s on internists, who have traditionally received little training in concussions, to get up to speed on diagnosing and managing them, said Selina Shah, MD, FACP, a sports medicine physician with the Bass Medical Group in Walnut Creek, Calif., who provides comprehensive concussion management. Covering the full spectrum of treatment guidance for dance artists, circus artists, musicians, and more, this practical title by Dr. Lauren E. Elson expertly explores the intersection of sports medicine and performing arts medicine. Ideal for practicing and trainee physiatrists, physical and occupational therapists, and sports medicine physicians, it addresses a wide range of relevant topics including auditory symptoms in musicians; management of the dancer’s foot and ankle, hip, and spine; return-to-dance or return-to-performance guidelines; and much more. Make an appointment with Dr. Shah today! The contents of this website are for informational purposes only, are not a guarantee of services, and are not to be used for diagnosis or treatment decision making. Please consult Dr. Shah or another sports medicine physician for medical care.